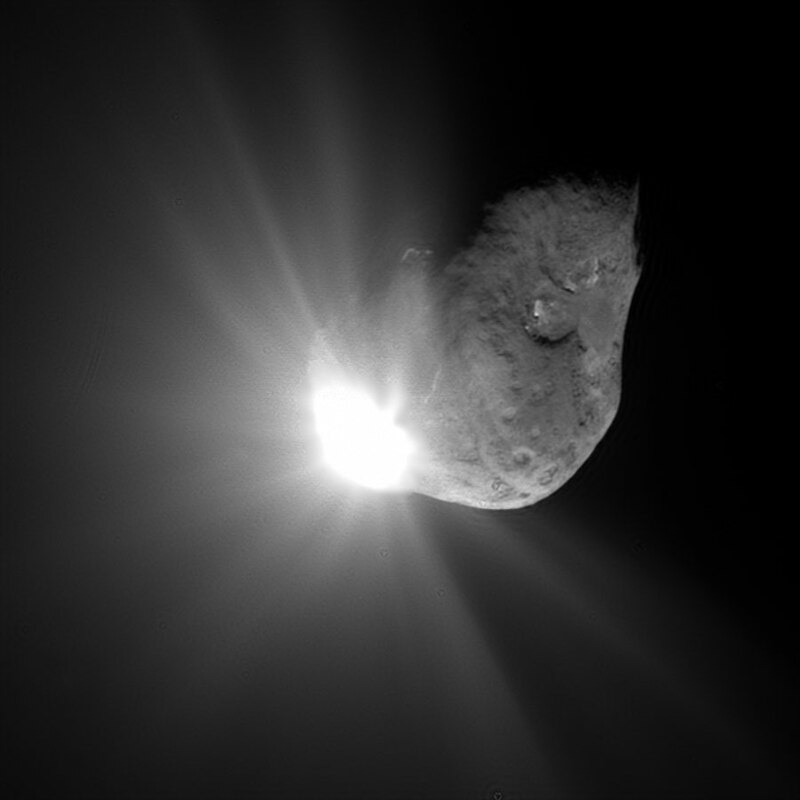 NASA’s Stardust spacecraft will have a special Valentine’s Day rendezvous with Comet Tempel-1 tonight. This is the second time NASA has visited the comet — the first was in 2005 when the Deep Impact spacecraft made a planned impact on the comet’s surface. Update: NASA has received images from the Stardust spacecraft, but it appears the crater left by Deep Impact has “healed” to some extent.